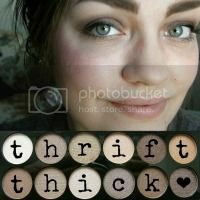 Thrift Thick: Ask Me Things!! Got questions for me that you've always wanted answered?? Well hesitate no more! 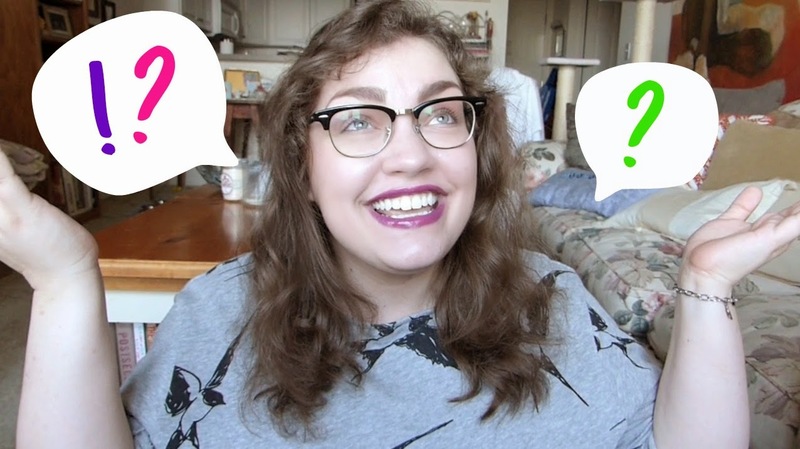 To celebrate reaching 10,000 subscribers on my YouTube channel (I don't think I'll ever be able to say that without my shedding a few glittering maiden tears in my soul) I figured I would do a Q&A video since it's so highly requested. Feel free to head on over and leave a comment with any question you may have (please be reasonable [read: don't be lewd]) and I'll be sure to answer it in an upcoming video! 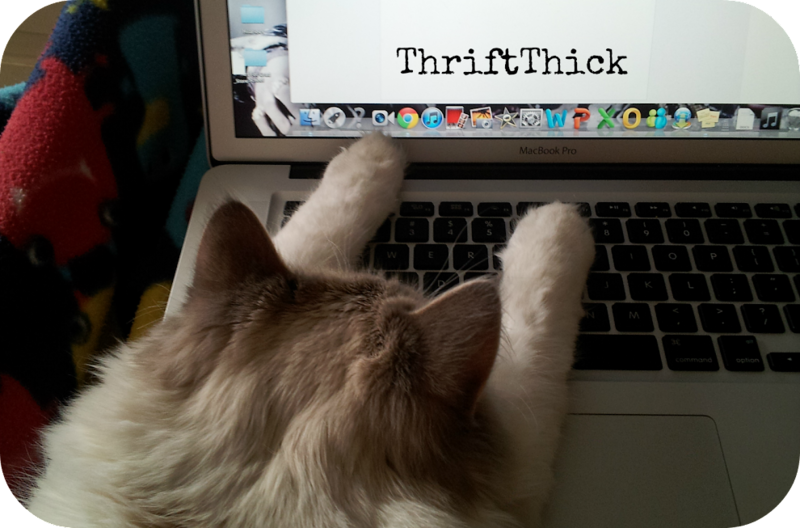 Will you be doing any more thrift hauls anytime soon? The ones with the tryons are so inspiring. You really know how to put together great looks that give hope to the rest of us fabulous non-size zero women. (Q1. )Where do you see your art taking you in 10 years? Perhaps painting a skyline in Venice, having your own showing in New York where your art is sold to the nouveau riche for millions dollars, or teaching incoming freshman, who think vermilion is the name of a new band? (Q2.) Where did you get your confidence? I always so admire this in your videos.